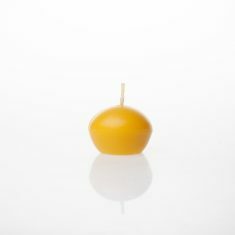 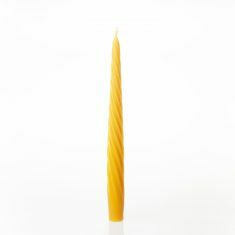 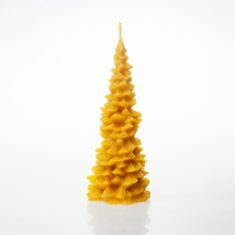 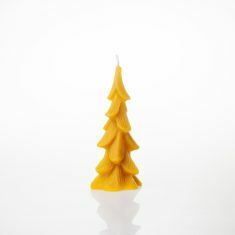 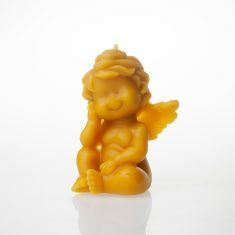 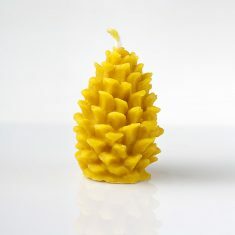 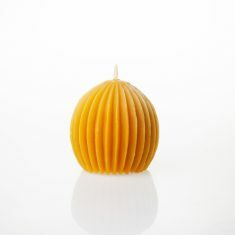 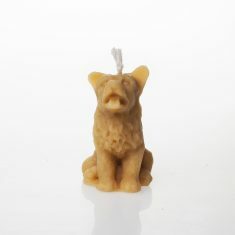 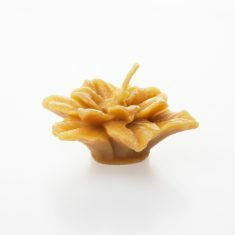 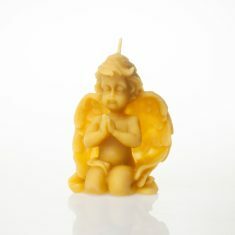 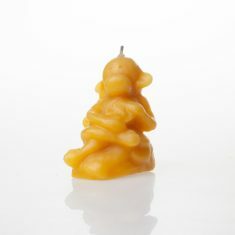 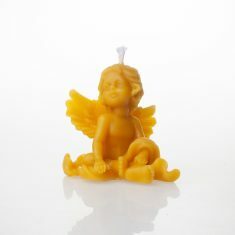 A burning beeswax candle helps to create a cozy, peaceful and relaxing atmosphere. 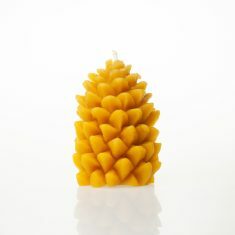 These candles provide an anti-bacterial, anti-viral effect and emit a distinct propolis and beeswax scent. 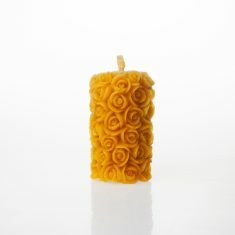 These hand-made candles are ideal for the home and work environment or as a gift.